T and I took a trip to Nags Head, NC, with my family last week. We spent a wonderful, restful time on the beach. 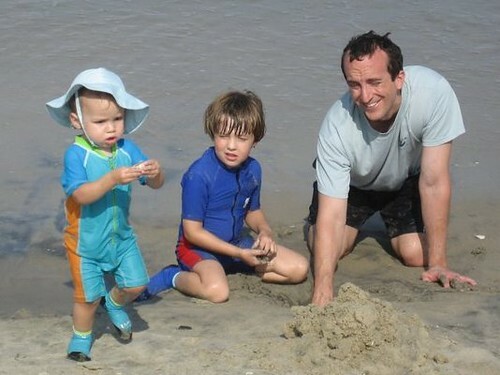 My brother Chuck’s kids – William and Wesley – were the center of activity all week. I put a small set of photos up on Flickr.